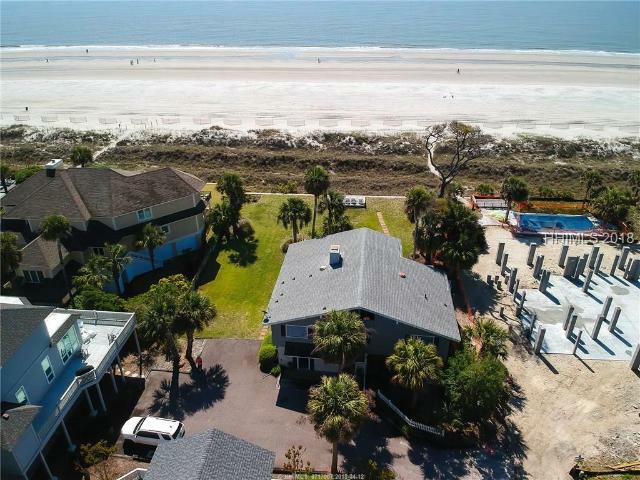 This is one of the largest oceanfront properties on North Forest Beach. The current house is being sold 'as-is', but has been well-maintained over the years and can serve as a wonderful beach cottage until you are ready to build. 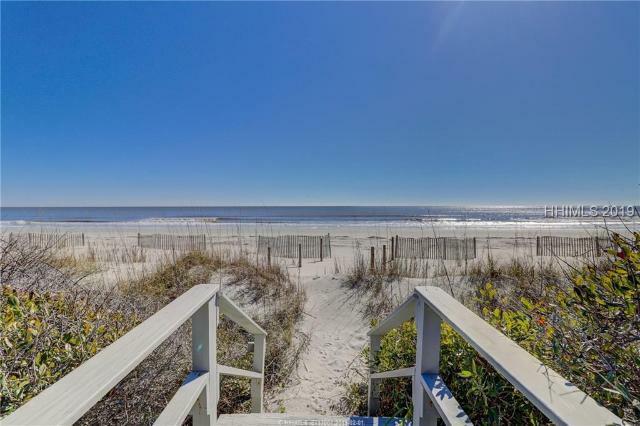 Additionally, the lot can be subdivided into 2 separate lots (oceanfront and 2nd row) which the owner will do should buyer only want the oceanfront lot. Wonderful North Forest Beach Oceanfront residence located on a quiet street, on a rare, EXTREMELY large 140GÇÖ x 99GÇÖ lot. 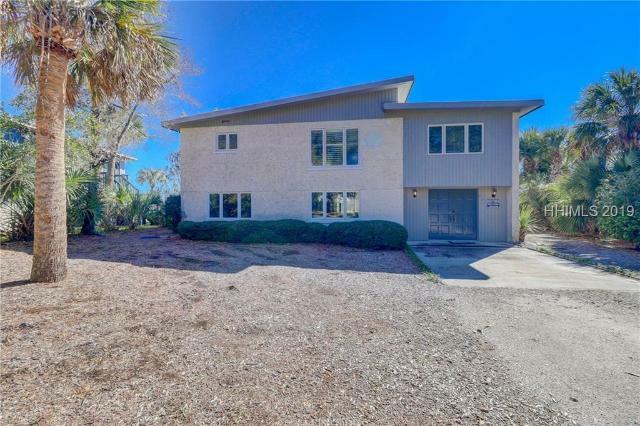 The current 6 bedroom 4 bathroom split floor home can be used as a rental residence or torn down to build the oceanfront home of your dreams. Plans for a new home have already been drawn and can be shared with potential buyers. 4TH ROW OCEAN. Luxury beach-side home with unbelievable detail & high end finishes. Built in 2005 with 5 BR's, 5 1/2 BA's and an over-sized 3 car garage. Upgraded Chef's kitchen with stainless steel, double oven, custom cabinets & granite counter tops. 2 Master suites on main level. Luxury master baths. Elegant great room & dining area. Other features include: hardwood & stone floors, beamed, coffered & arched ceilings, stone fireplace, magnificent wall plasters, large rear deck & private pool & spa. On Marriott rental program with guaranteed $130,000 Gross Rentals. This is the perfect home away from home you have been searching for! 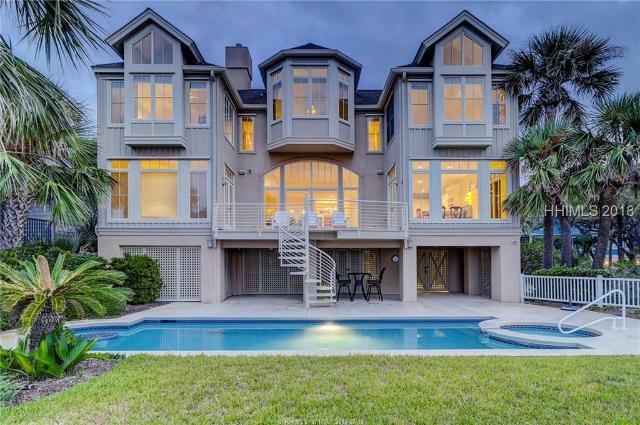 This 4 bedroom, 4 bath home has a private pool, and open floor plan. Large open kitchen with lots of storage opens to living room and dining room. Tray ceilings in dining room and vaulted ceilings in Living room bring lots of light. Master bedroom on the first floor and additional guest room downstairs. Two more bedrooms upstairs all have private bathrooms. 4th row on a beautiful private street in North Forest beach. Under home can park up to 4 cars! Beautiful free form private pool and numerous decks to enjoy outdoor eating and family time. DonGÇÖt miss this one! 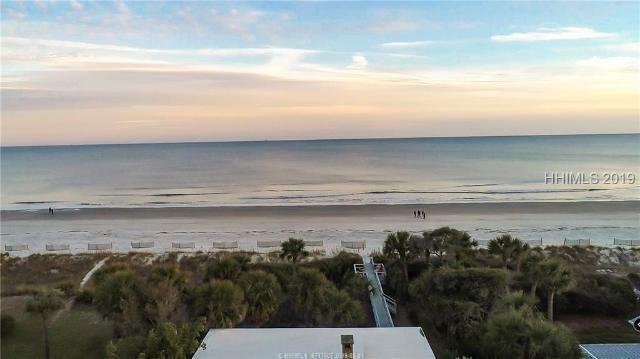 Welcome to 507 Shorewood Villa on beautiful Hilton Head Island. 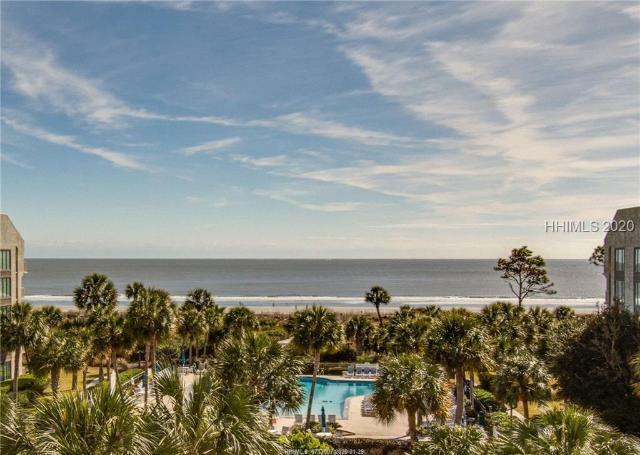 This direct ocean front 3 bedroom, 3 bath offers stunning Northeast & Southeast panoramic ocean front views. 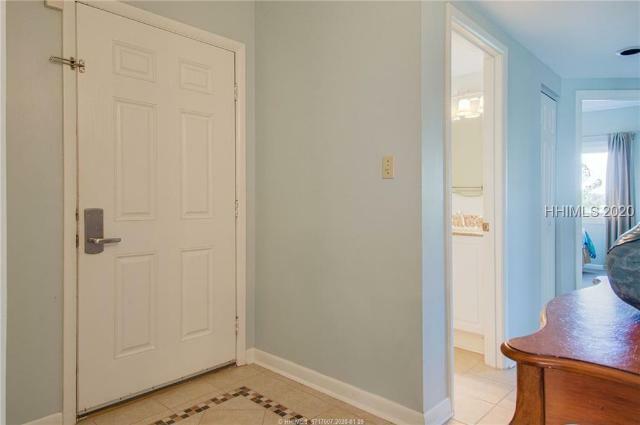 Recently updated with new kitchen, updated baths, new flooring and freshly painted throughout. The villa complex itself has been recently updated with a new ocean front heated swimming pool, spa, and kidGÇÖs pool and also offers full time on-site management, as well as a secured gated community. Enjoy an easy walk or bike ride over to Coligny Plaza for fun, food, entertainment & shopping. 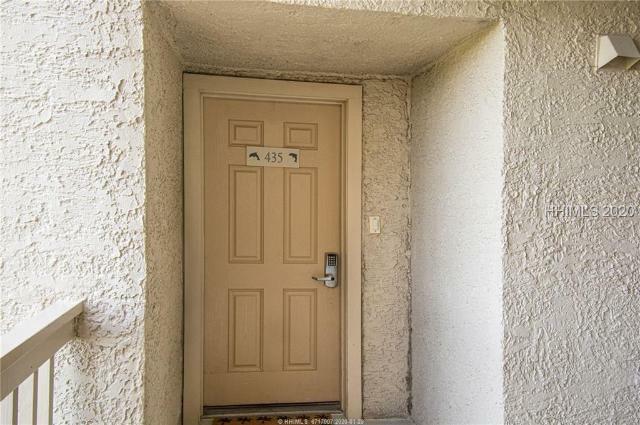 Excellent rental income! 2 Robin is the undisputed BEST BUY on the Ocean side of North Forest Beach Drive. 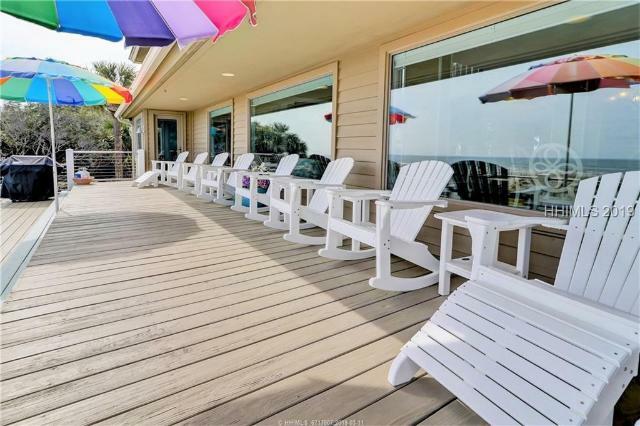 Nestled in its own lush gardens including pool and spa, this 4 Bedroom, 3 bath, 5th row, newer beach cottage in North Forest Beach is the perfect getaway, rental property, or residence. The mix of Heart pine floors, newly hand painted cabinets, granite countertops, lots of large windows, and cathedral ceiling in the living area make this home very warm and inviting with a spacious feel. This beautiful home has brought in over 75.000 in rental income this year already! 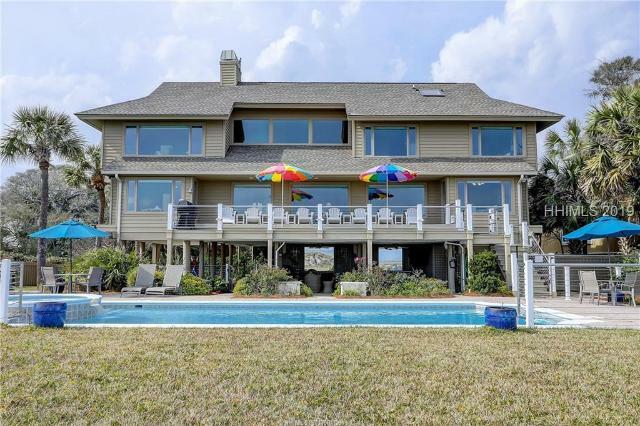 Quintessential beach home just steps from the ocean in sought after Forest Beach. This 3rd row home has a large sweeping deck with ocean views & lush tropical landscaping. Open & spacious feel with kitchen and dining area - perfect for family gatherings. Great Carolina room with cathedral ceilings that continue throughout the house. Master suite features many extras including a private balcony plus sitting room, a walk-in closet & cedar closet. The main level has two beautiful bedrooms with a shared bath. The sunroom open this fantastic area to the large wrap around deck. Huge Garages, a large storage area, a workshop area & more! 300 steps to one of the Island's best beaches! 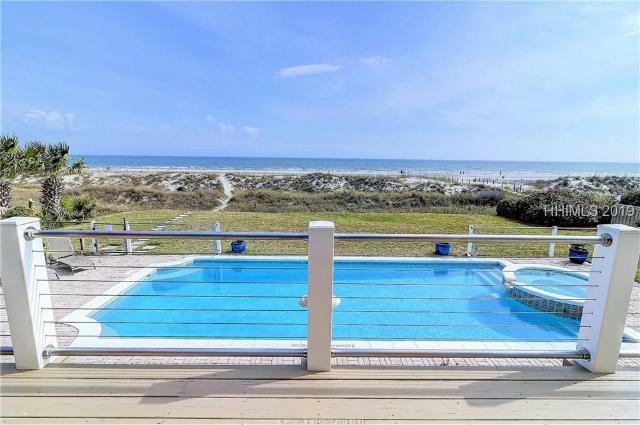 This 4th row ocean beach cottage features 4 bedrooms and 3 full baths and is located in South Forest Beach, close to all of the action of Coligny Plaza and North Forest Beach yet far enough away to get away from it all and enjoy privacy and serenity. This one level, solid built rental machine grosses over $70k a year in rentals with many repeat renters. Interior painted in 2015, new roof in 2018, new washer/dryer in 2017. No POA fees. 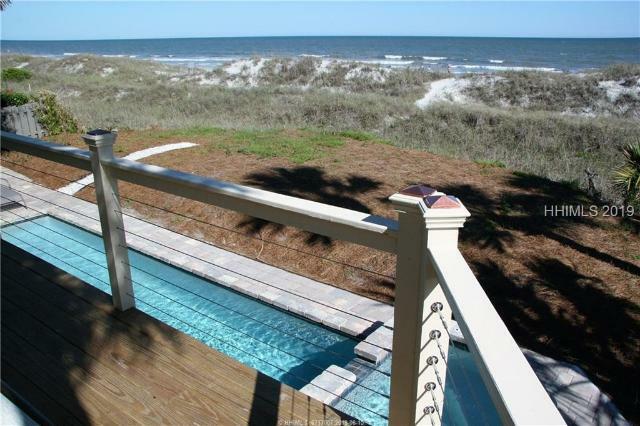 Great rental, 2nd home or use as a rental until you are ready to build your dream beach house! Rare opportunity!